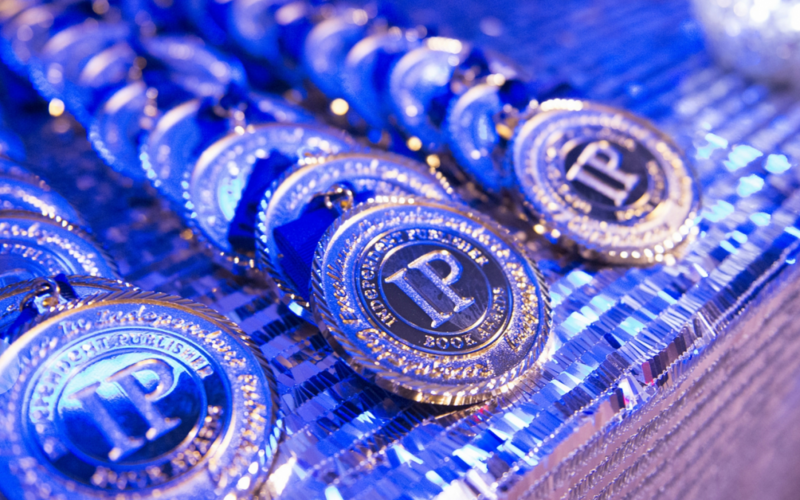 The Independent Publisher Book Awards, the IPPY’s, are presented to exemplary independent publishers and provide recognition to publishers of all sizes and budgets for their independent spirit and expertise. The 2017 IPPY Outstanding Book of the Year award has been presented for Goff Books’ OVER Development, OVER Population, OVER Shoot, edited by Tom Butler, as an Outstanding Book of the Year medalist in the “Most Likely to Save the Planet” category. Bound to Freedom: Slavery to Liberation—by humanitarian photographer, Lisa Kristine, is an Outstanding Book of the Year medalist in the “Freedom Fighter of the Year” category. The IBPA celebrates vibrant independent publishers through the Benjamin Franklin Awards for excellence in book editorial and design and is one of the highest national honors for independent book publishers. Nirvana: The Spread of Buddhism Through Asia, authored and photographed by geologist Jeremy Horner has been awarded the Silver award in the Best Coffee Table Book category by the 29th Annual IBPA Benjamin Franklin Awards.